Sliding The Same Way – David Thomas Broughton & Juice Vocal Ensemble, will be released on Song, by Toad on 22nd September. 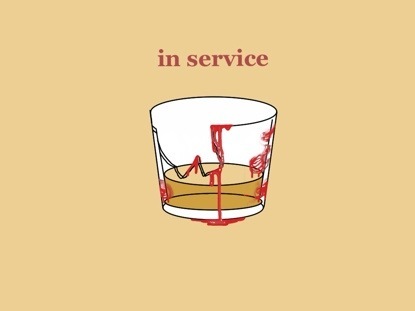 The song, ‘In Service’ is a simple song, the bare bones fleshed only by the droning hums and buzzes of my co-conspirators. A bleak picture of a condemned man is painted. A picture of a man that dwells in us all somewhere, sometimes buried deep, sometimes not. There is a tipping point I’m sure, sometimes we may never reach it, sometimes we will. And merrily we are led away in the happy resignation to whatever fate is held for us. Enjoy!